I don’t mean to pry, but how much sleep did you get last night? What about over the past week? I ask because the answer could have serious consequences for your future mental health. More than 44 million people worldwide currently have Alzheimer’s disease, including members of my own family. The health, economic and personal impact is staggering. There has been a marked acceleration in the number being diagnosed with the disease as the human lifespan has increased, but importantly, as total sleep time has decreased. As a sleep scientist, I became interested in this connection some years ago. What I have found is striking. Not only does sleep disruption play a role in the declining mental abilities that typify Alzheimer’s disease, but getting enough sleep is one of the most important factors determining whether you will develop the condition in the future. The implications are huge. 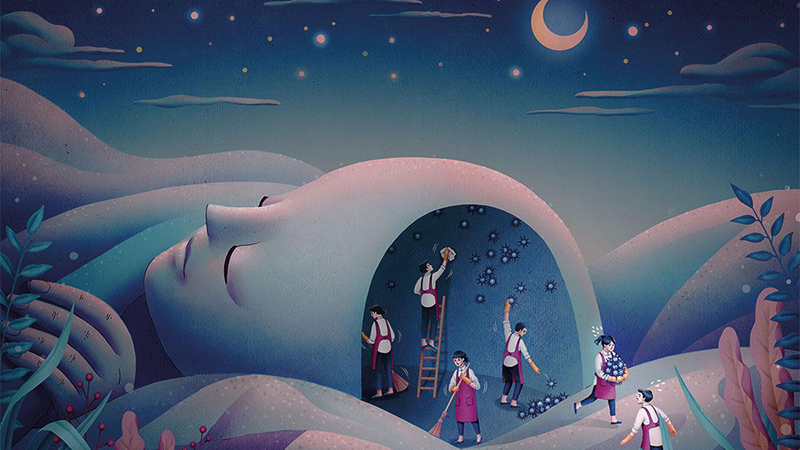 We are quickly filling in missing pieces of the Alzheimer’s puzzle, and now we also recognise that sleep offers a route for diagnosis, therapy and even prevention. As we age, our sleep gets worse. 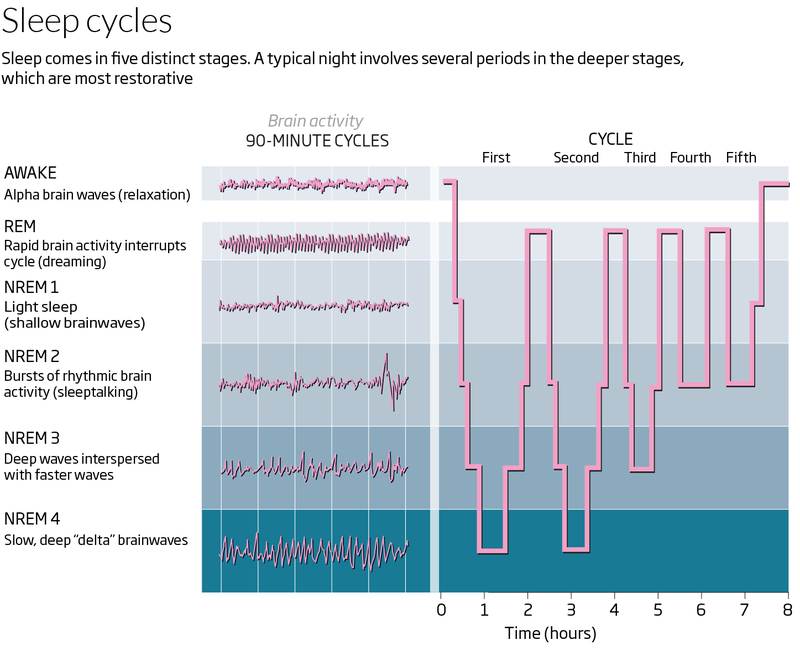 This is especially true for the quality of our deep, non-rapid eye movement (NREM) sleep (see chart). Unfortunately, this is the very type of sleep that we now know helps fix new memories into the architecture of the brain, preventing you from forgetting.